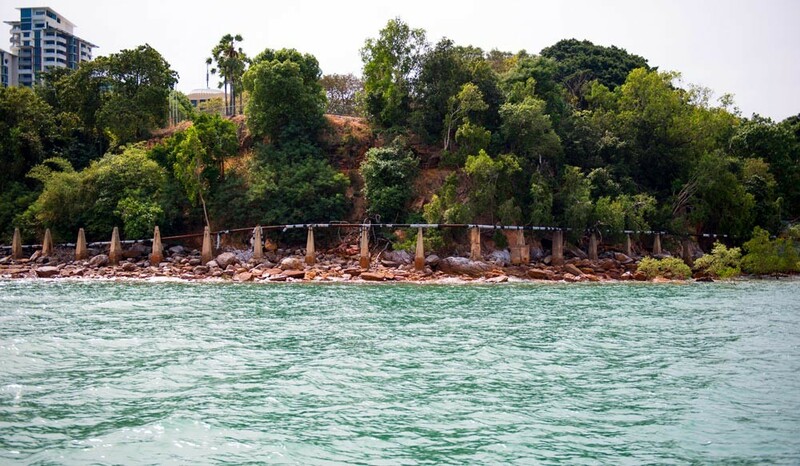 Sea Darwin Eco Tours and Cruises are intimate, nature-minded and offer experiences that foster lasting connections with the Top End of Australia. We're proud that all experiences can identify as ecologically sustainable tourism with a primary focus on experiencing natural areas that fosters environmental and cultural understanding, appreciation and conservation. 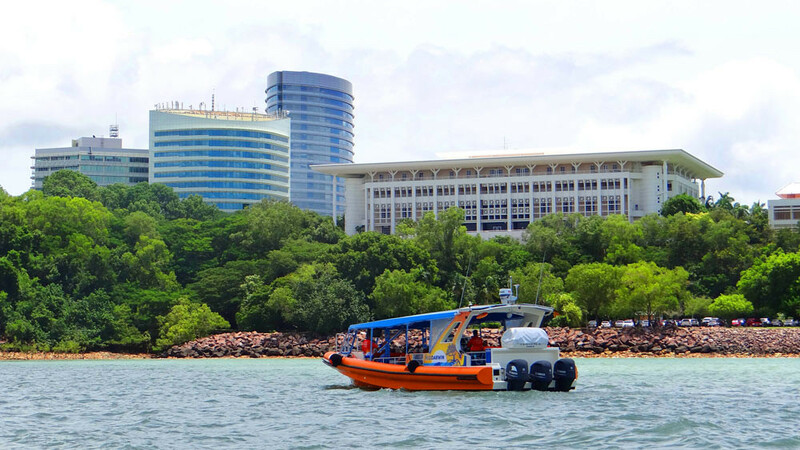 All Sea Darwin cruise & tour products have achieved Advanced Eco Certification and Respecting Our Culture accreditation, with the most recent audit of products occurring in 2016. 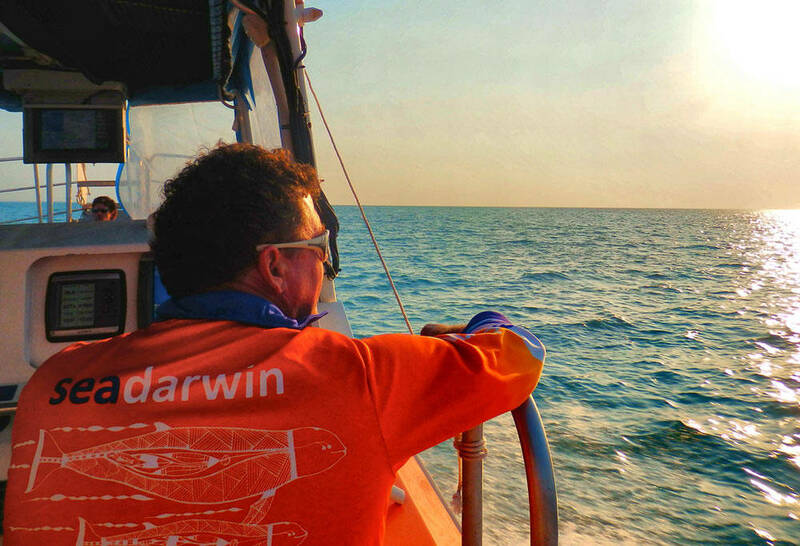 "We had a wonderful Sea Darwin experience. 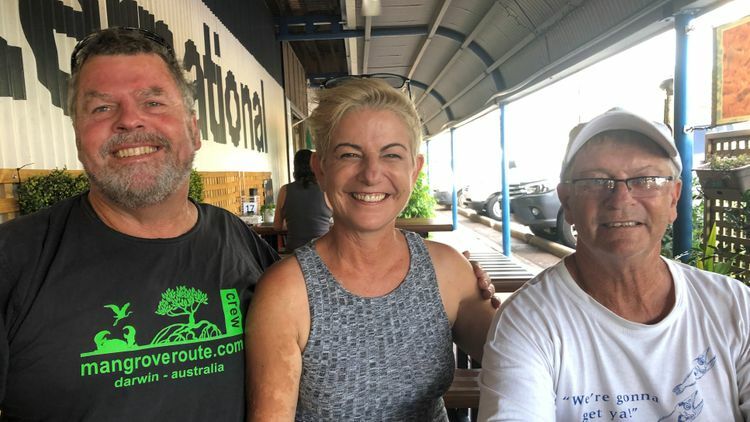 My wife and my daughters really enjoyed it, and we love the fact that it's a family run business"
"We had a fantastic time with Jim and Rosco, the crew of Sea Darwin during the Darwin Harbour Highlights cruise. 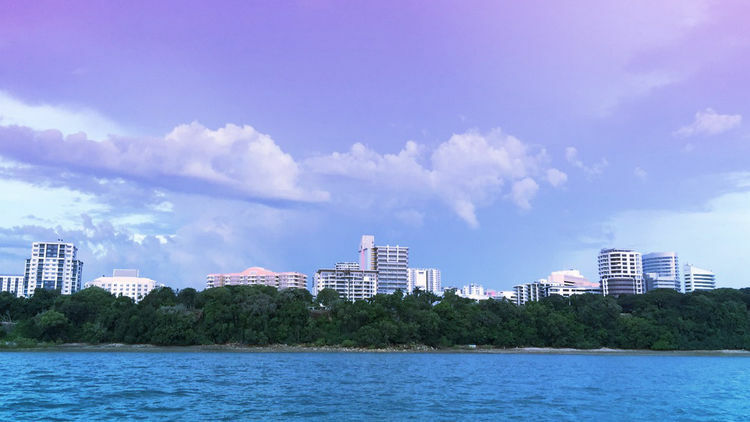 We would recommend this to all visiting Darwin." 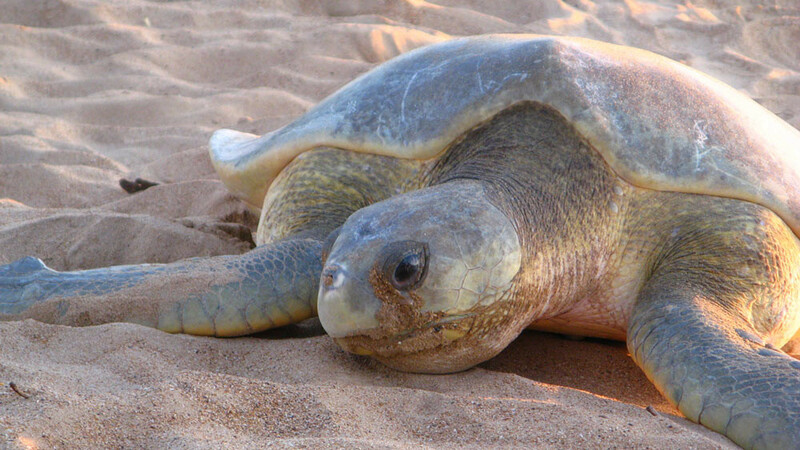 "I'm a reptile fan and this was the experience of a lifetime: watching turtles dig their nests and lay their eggs, then following them back to the water. We were particularly lucky on this trip that three females were already busy digging when we arrived an hour or so before sunset, so we were able to watch in daylight." 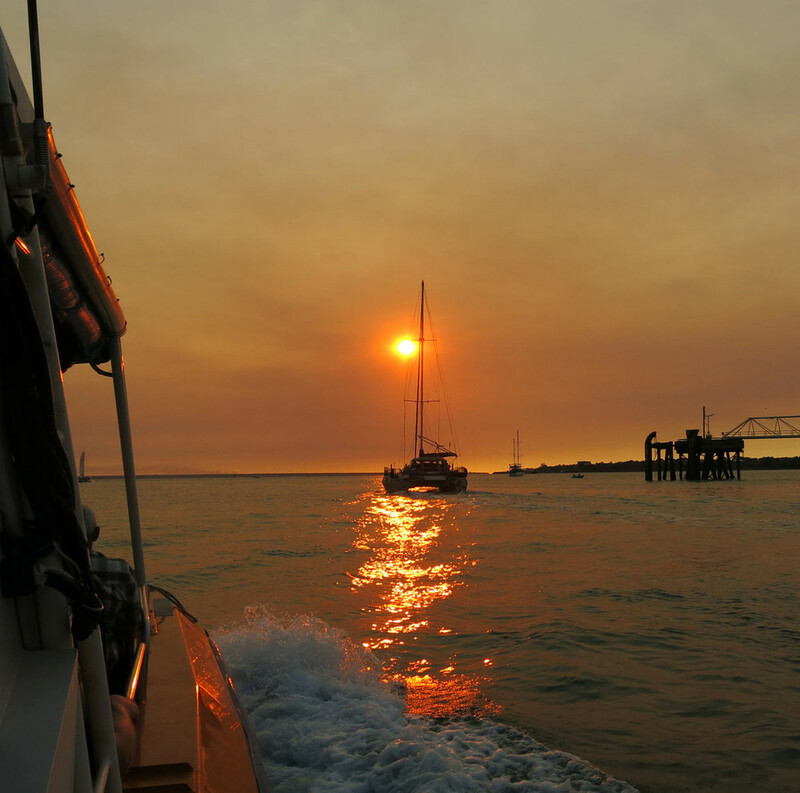 "The sunset fish 'n chips cruise was a beautiful way to end our day in Darwin. It was well organised and informative, with nature throwing in a pod of frolicking dolphins, sea eagles and a gorgeous sunset. The boat was clean and comfortable and the fresh fish and chips, delish! 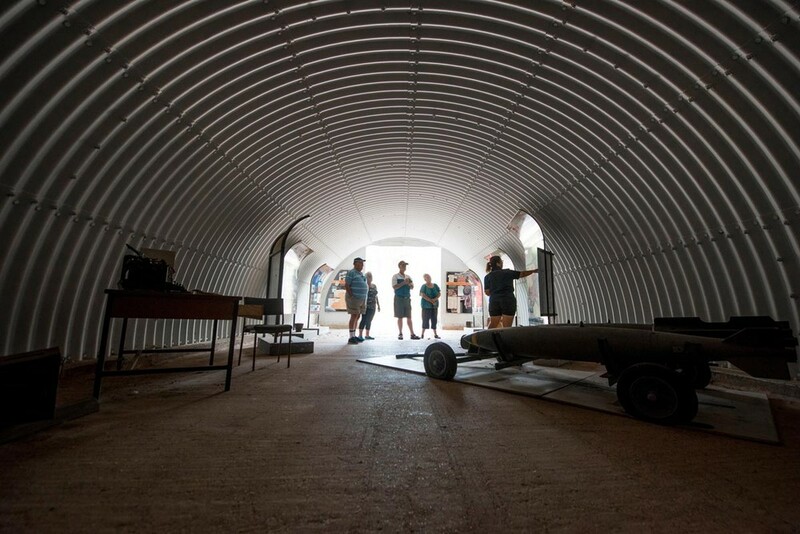 It was a highlight of our NT visit. We would definitely do it again"